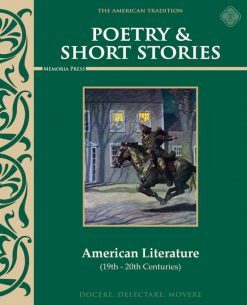 This anthology provides a generous but carefully curated selection of American poetry and short fiction from the beginning of the 19th century to the early part of the 20th century. 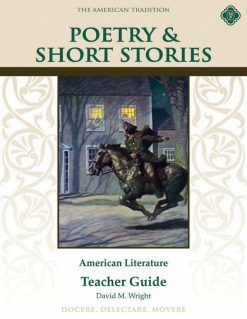 The Study Guide and Teacher Guide ensure a thorough mastery and appreciation for these classic works. 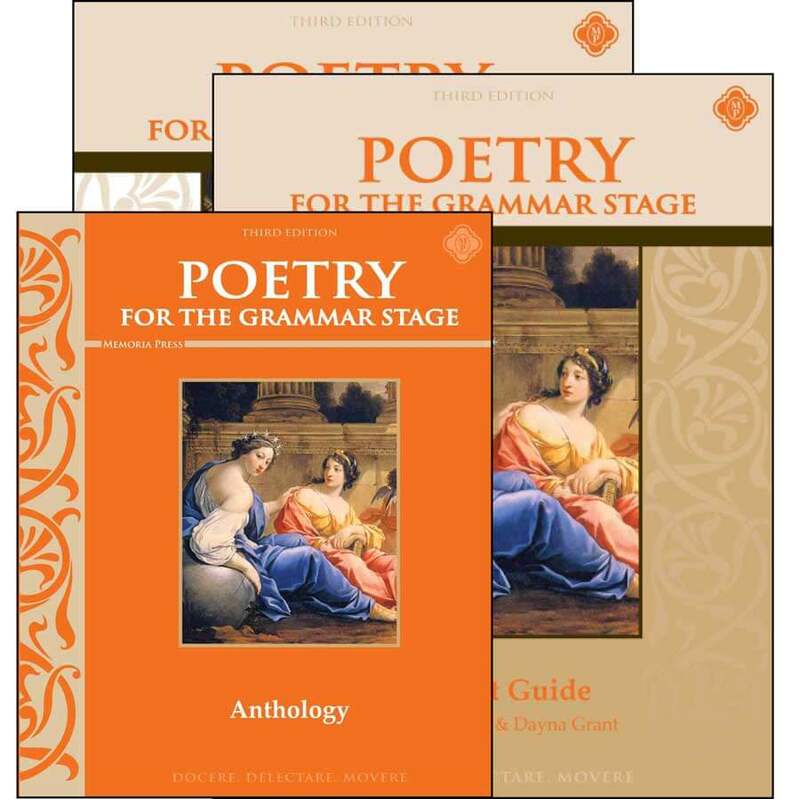 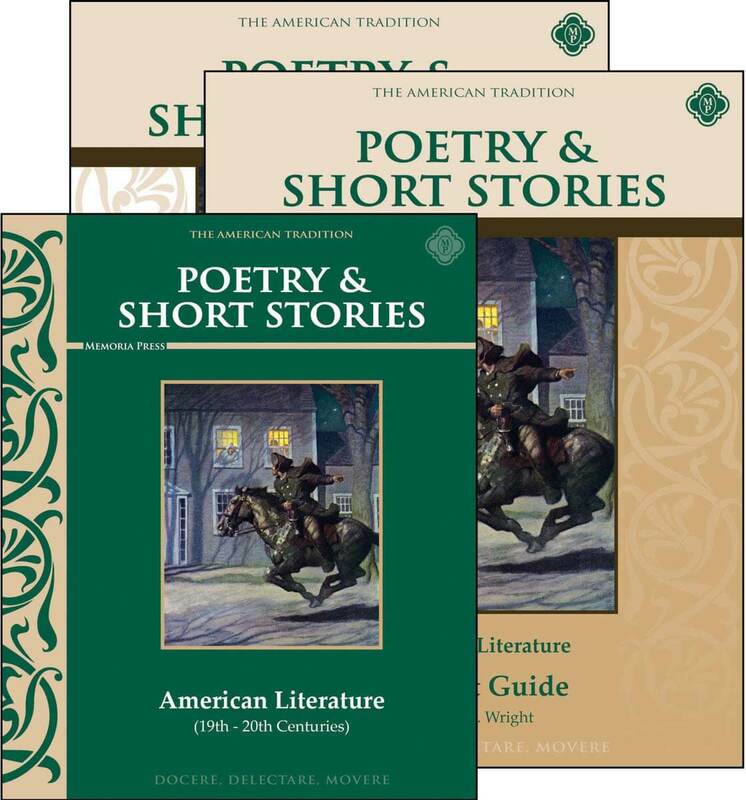 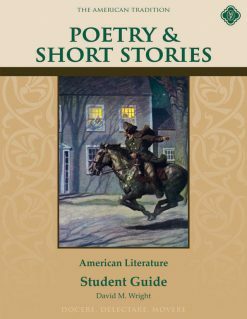 The Set includes Poetry & Short Stories: American Literature (19th – 20th Centuries), the Student Guide, and the Teacher Guide. 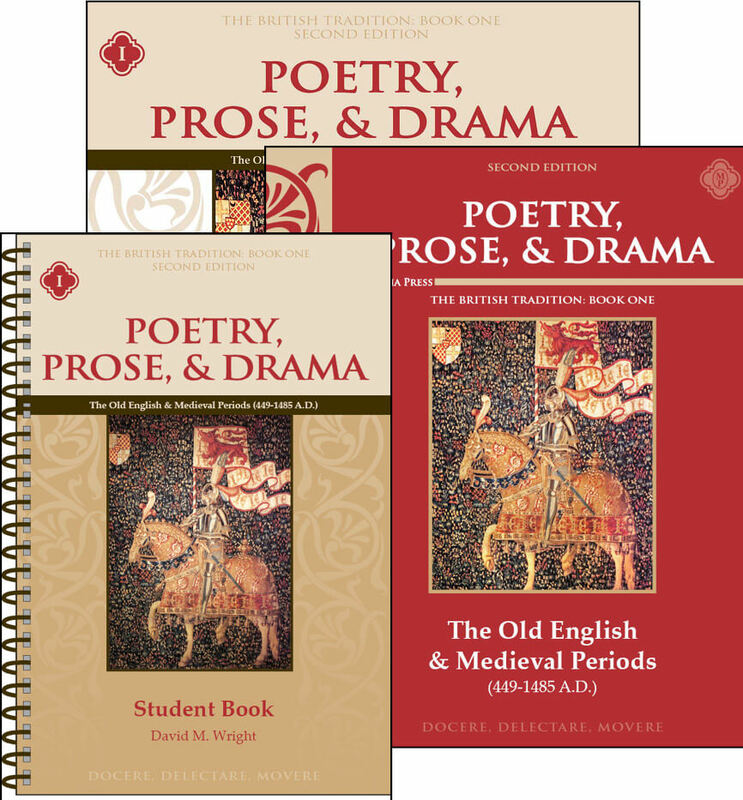 Getting ready to use this for a second time…..this will not only teach your students, I guarantee you will learn just as much or more!